Buchanan’s Old Mill’s goal is to continue manufacturing and to distribute this delicious pancake and waffle mix. It was blended for the first time in 1930 from the Roosevelt Flour Mill in Roosevelt Utah. This is the best pancake/waffle mix on the market! 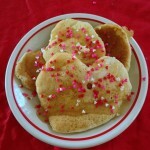 They are made with whole wheat flower and taste fabulous. 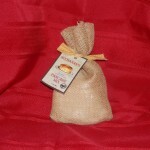 I have this mix shipped all the way to New Hampshire, or anytime I’m in Utah I bring back 30 to 40 pounds. I’m on my last bag now, it’s what’s for dinner. My wife and I just had these delicious pancakes for dinner and she said It was the best pancakes she has ever had I don’t think we are ever going back to any other mix, this is the best! 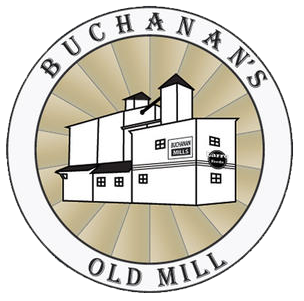 Buchanan’s Old Mill Pancake mix has a history as full and rich as its delicious pancakes. The Roosevelt Flour mill was built in 1909. It was the largest mill in the Uintah Basin where the farmers took their wheat to be milled. 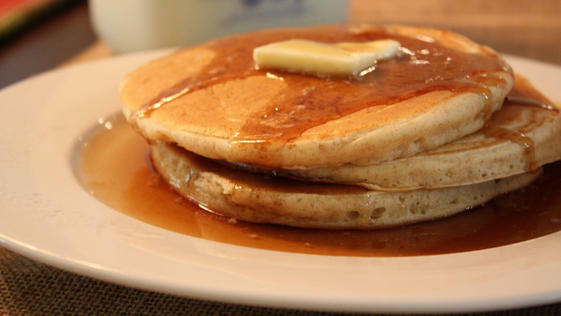 It wasn’t until 1930 when the first pancake mix became a sought after product. When Frank Buchanan and his sons Vernon and John Rollin formed Buchanan’s Feed Company in 1951, they acquired both the mill and the now famous pancake mix recipe. 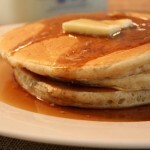 Customers have enjoyed Buchanan’s pancakes smooth texture and delicious taste for over 70 years. Remembering the delicious pancakes she enjoyed as a girl, Sherrie Cope, daughter of John Rollin, took steps to secure the recipe, create a business to capitalize on brand loyalty, and reintroduced this classic —Buchanan’s Old Mill Pancake Mix! Sherrie has earned the nickname, The Pancake Lady. 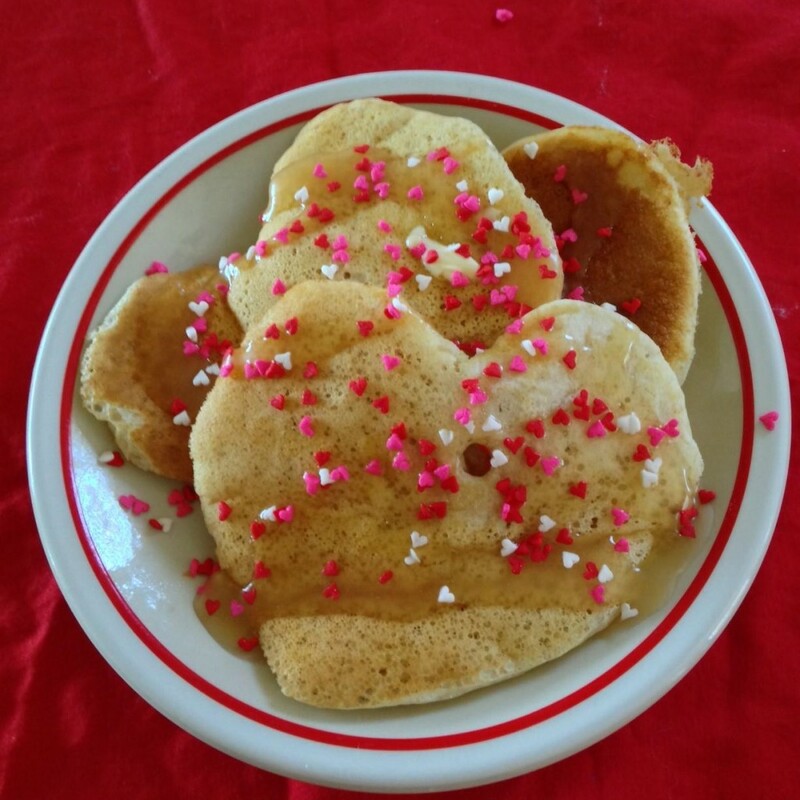 This entry was posted in Food and tagged Food, pancakes on May 22, 2017 .